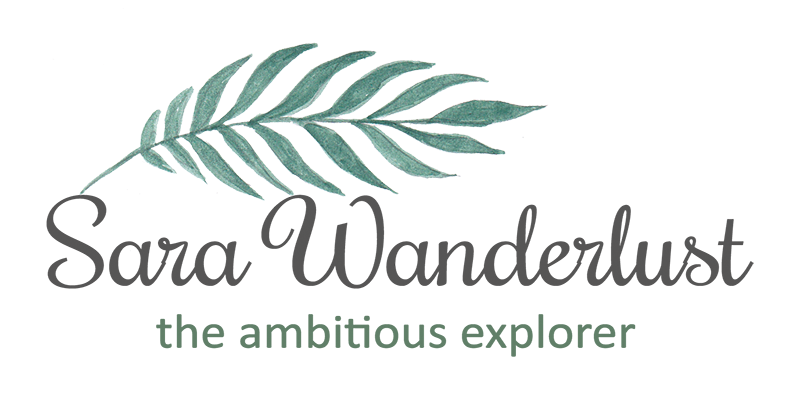 Sara Wanderlust: what was i thinking? hs: you should have a new fresh look. 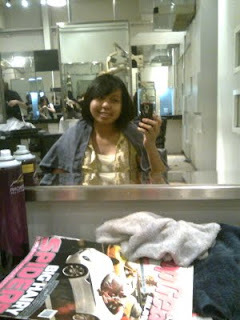 lets cut you FRINGE! 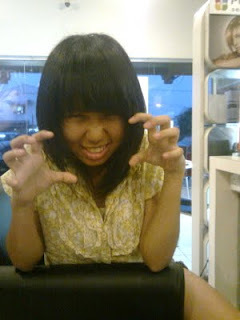 me:errr, my face looks round (fat) when my fringe is short. hs:oh no, you'll look fine when im done with you, ok? hs:its a trend now, have you ever tried cutting your hair with the china doll fringe? hs:yes, are you ok with it?